Figuring out how to write a paper? Students are routinely tasked with writing papers of all types, including research papers, term papers, and essays, but the basic format for each type of paper and the writing process are essentially the same. First, students should review the assignment guidelines to ensure they fully understand what is required. The second step requires drafting a thesis statement and an outline of the paper. The outline should follow a logical sequence from broad generalizations to specific facts about the issue or topic of interest. Next, unless it is strictly a personal opinion paper, writing any type of paper usually requires outside research. Students should rely on solid sources for their references such as peer-reviewed journal articles and scholarly texts (available from Google Scholar, EBSCOHost and Questia), as well as reputable Web sites (no blogs or Wikipedia). Information from outside sources should be integrated into the paper where appropriate and each paragraph should begin with a topic sentence and end with a transition to the next. Finally, when all of the research dust has settled, students should review what they have written and then complete their conclusion, being sure not to introduce any new information. "How to write a paper." Aceyourpaper.com. Student Network Resources Inc, 28 February. 2017. Web. 20 April 2019. Student Network Resources Inc. "How to write a paper." Aceyourpaper.com. 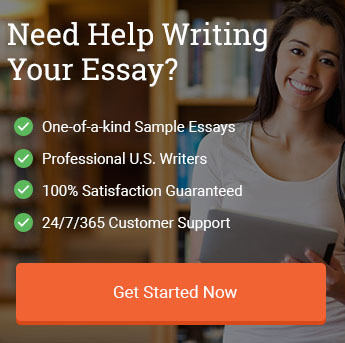 https://www.aceyourpaper.com/student-questions/how-to-write-a-paper/ (accessed April 20, 2019).